Kindaichi catch the tail of "The White Fox"! 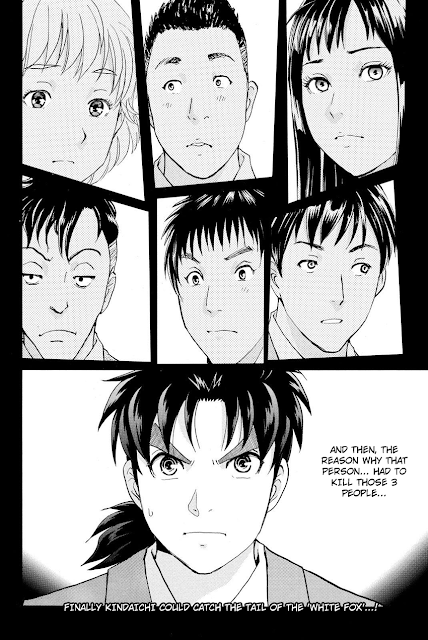 Kindaichi try to reveal this case. And now he's know the truth behind Koutarou's murder. But there still has another mystery behind Rin's murder and Marika's murder.